We hope everyone had an enjoyable Halloween! We certainly enjoyed ourselves this past weekend with the families that took part in a fun afternoon of Halloween stories, crafts and games. We invite you to a presentation of "Cranford in WWI" on Sunday, November 11 from 2pm-4pm at the Crane-Phillips House Museum. The Crane-Phillips House is all ready for the weekend! We will once again be participating in Union County's "Four Centuries In A Weekend" event. Our theme this year is "Inventions of the 18th and 19th Centuries." The museum will be open to visitors on Saturday, October 20 from 10am-5pm and Sunday, October 21 from 12pm-5pm. Trustees and members of the Cranford Historical Society will be on hand to speak with visitors and provide a guided tour of the museum. We have reached 600 Likes! We love our followers and we thank you for your support! All are welcome to attend this Sunday's presentation on "How We Dress." We hope to see you there. Our new website is live and we are so happy with the new look! Check it out for yourself! 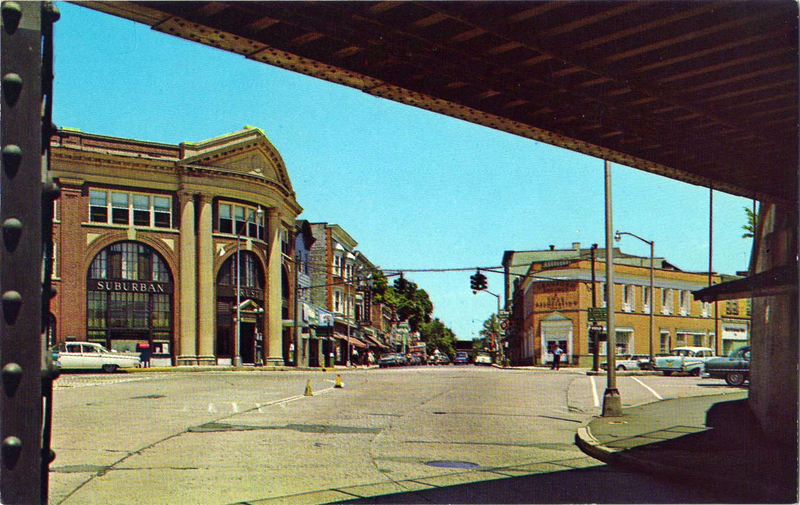 The Cranford Historical Society - Cranford, New Jersey has a new website! 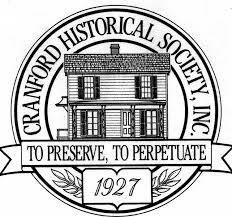 Check it out to learn more about the #CranfordHistoricalSociety and how to become a member! Also, check back soon for upcoming events! The Cranford Historical Society invites you to join us on April 8 from 2-4pm at the Crane-Phillips House Museum for a presentation on "Sunny Acres." Please call 908-276-0082 to reserve your spot.